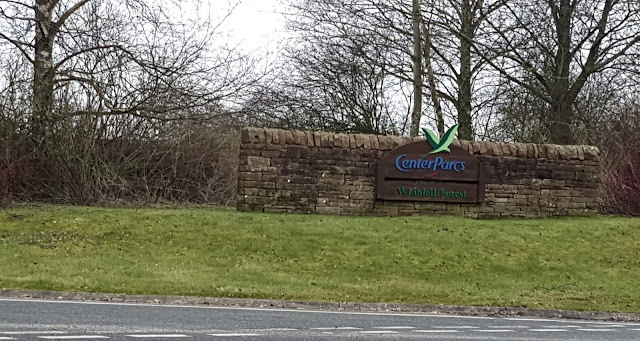 Whinfell Forest Center Parcs - Review and Photos. Our first visit to Whinfell Forest Center Parcs in February 2015. Having come home, refreshed and full of happy memories, I booked to return straight away. Yes, I am one of those ‘now’ people. We choose the week of our little boys third birthday, so we were sure to make it an extra special experience and family holiday. Check-In or arrive well before the ‘written’ check-in time. This saves queuing in the car trying to keep an over-excited child (children) quiet/sat still. 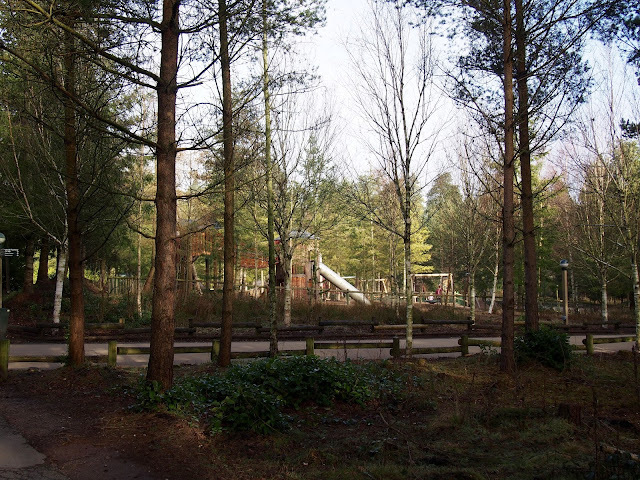 You’re free to park up and explore the parc from 10 am. Do a good shop before you arrive. We actually did this last year, but still found ourselves at the Parc-Mart. Going to Whinfell, we headed to Morrisons on the outskirts of Penrith. You don’t NEED a bike. As with our last visit, we’re really quite close to the centre, so no real need to pay for the bikes or bring our own to get around. Using our legs is just as good. Don’t over pack your daily itinerary. Give yourself time to enjoy it. It is a holiday. Make use of the pool. It’s free! (you kinda did pay for it in the overall price) On our first visit, we actually only visited the pool once and that was on the last day! Our accommodation for this visit was a Comfort Lodge within the central area. 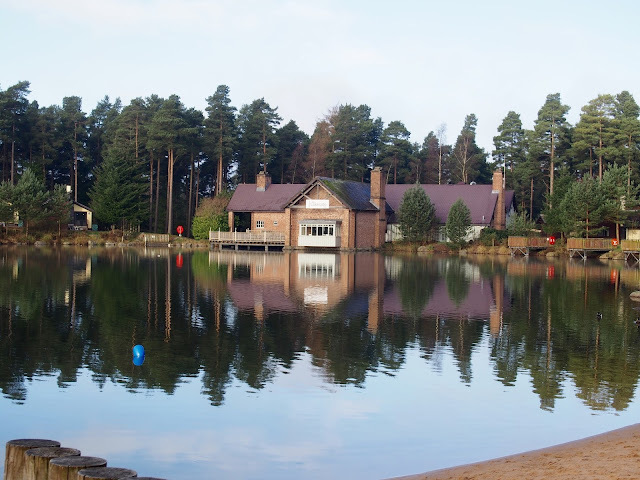 We’d been within the central area on our previous visit to Whinfell Forest, however at the other side of the lake. We are happy to pay the additional money to be central with having a little one, plus, we’d really landed on our feet with the location of our accommodation this visit with being literally opposite the Lakeside Pub. This was perfect as we’d spent a good amount of time here our previous visit, especially in evenings, as it houses a small, but substantial soft play area for children, which helped with losing the last bit of our toddlers’ energy ready for a good nights sleep. We Came For The Food. As I mentioned above, we’d done a shop before arriving and has initially planned to ‘eat in’ more this visit, however, this didn’t go as planned and we actually only ate in a couple of times! For one lunchtime we ate at The Lakeside Inn. We’ve eaten an evening meal or two there before, but the Steak Sandwich with horseradish was too tempting so we sampled it one lunch and it was lovely. The ease of The Lakeside Inn is that it has a small soft play area, so everyone’s happy. The other evening meals we ate at Hucks, we ate here last year and loved it and it was just as nice this year. We decided to try the children’s buffet for our little boy this time. It had a decent selection, but the little fruit salad as a dessert didn’t go down well as he’d had ice-cream everywhere else.. We also tried Dexters this year. It’s a similar place to Hucks, just less ‘American’. I had the Chilli Beef Nachos and they were amazing! We’ll definitely be heading back there on our next visit. Toddler Party Hour – This sounded like a perfect activity for our toddler to do on his birthday. We’d booked a party for him at home with his friends, but this sounded like the perfect way to make him feel a little more special away from home. He thoroughly enjoyed it. They played party games, danced, sang songs, got party bags and they also sang happy birthday to our little boy. Which was lovely. Along with kicking a football our toddler enjoys hitting things, so a quick 9 holes round of crazy golf was next on the cards. They actually have 18 holes, so we may do all the holes on our next visit. Last year we completely failed at using the Sub Tropical Swimming Paradise. We only made it once and because our little boy doesn’t do much swimming, it didn’t go down very well, so I think we only ended up staying for half an hour. This year, however, up until the winter, I had been taking him for some pool time most Friday mornings, so once we arrived, we made a pact to go swimming every day and by the Thursday morning, our little boy was loving it. Even laughing as he bobbed around in the waves when they came on. We finally got to have a good swim around and see what was on offer. We did the rapids, the outdoor circle, a baby slide and as I said, the waves. We had a great time. I can’t wait to see what he’s like a year older next year when we return. Whinfell Forest isn’t a big parc. It’s well designed with the Village Center housing most things: restaurants, the pool, bowling, shops, information offices, activity hub. We did decide to hire a balance bike for our toddler to whizz around on. It’s not much of a walk to get anywhere, it was just to give him a bit of independence and a break from walking or carrying. In conclusion, as we walked around, I much prefer being this side of the parc. I think we’ll always pay the extra to be in the central area. Again, we were really blessed with amazing weather. You’d never of known we were in the Lake District, especially on the drive over on the A66 seeing the snow-capped landscape ahead of us. It’s such a lovely tranquil place to be. The air definitely feels fresher and it’s amazing being so close to so many woodland animals. Seeing ducks, pheasant, rabbits and pigeons outside your patio doors never grows tiresome and always brings a smile to my face. We spent a lot of time in the playgrounds dotted around the parc and also in the Lakeside Pub, killing time between activities and winding down on an evening. On one of our many walks around we found a lovely wooden bench with Center Parcs 2016 sign above it. The perfect holiday selfie spot you may say. I thought this was a great feature. I don’t remember coming across one last year, so will definitely keep an eye out for it next year! 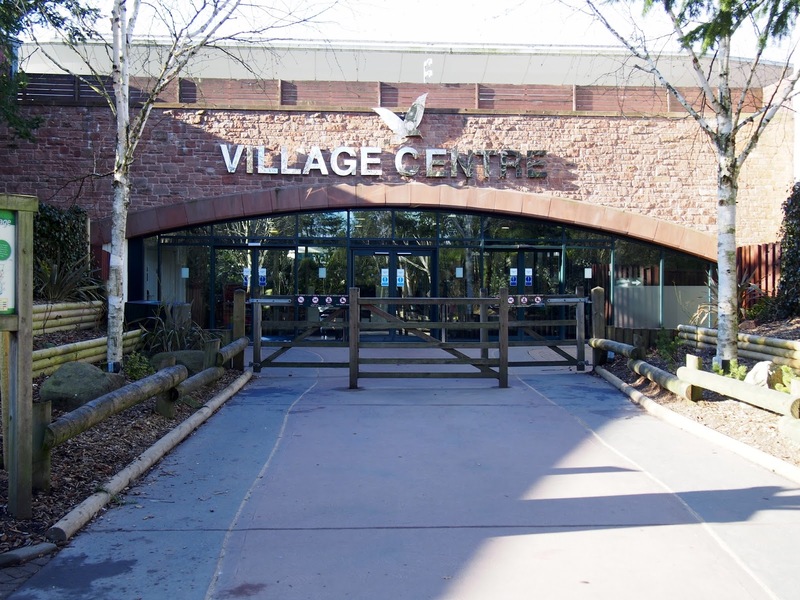 Without a doubt, we have had another amazing family holiday to Whinfell Forest Center Parcs. The days just seem to fly by and apart from missing our own bed and the fact we’d have to pay to stay, we did not want to leave. We’ve made lots of new memories. Had some new experiences. Plus learned a little more to remember for our next visit, which is actually going to be this Christmas! 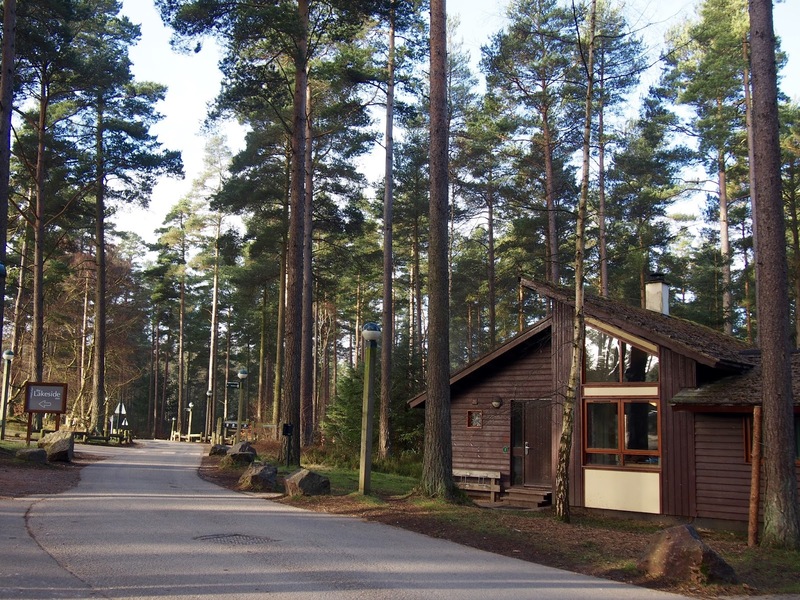 Yes, I’ve rebooked for us to return to Whinfell Forest in eight months time. I cannot explain how excited we are. I will be blogging about it, so keep your eyes open for it. 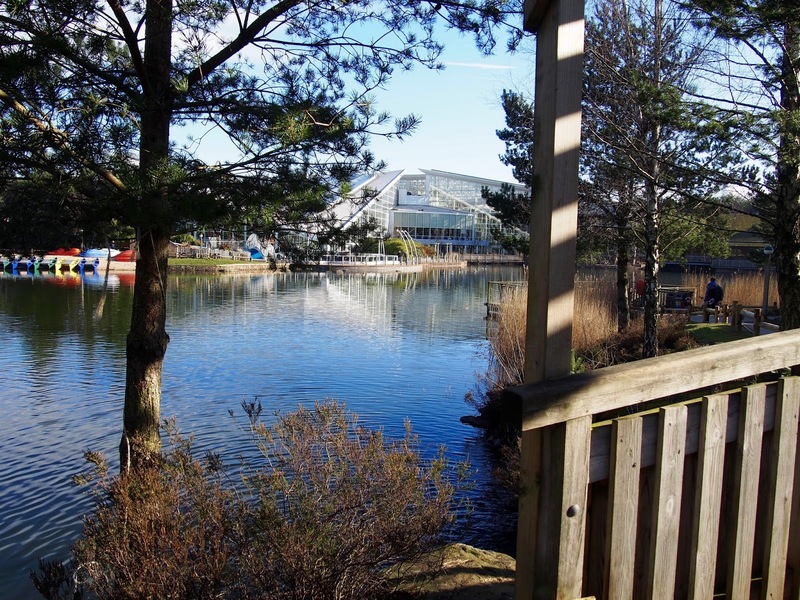 I love Centre Parcs! We've been going since 1995!! It's changed a lot and has definitely gone up in price which is such a disappointment but it's still amazing! I'm going again next year!